First video release off the Bruce vs Bane album shows live footage from protest, the Million Mask March and other events where people take a stand. in Missouri after the August 9th tragedy. 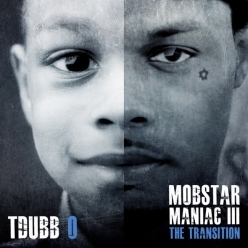 T-DUBB-O: I am from St. Louis, MO. The Northside of St. Louis, MO to be exact. New Music! Bo Dean x Tdubb O x Freeway "Wadup"
Former Rocafella artist Philadelphia Freeway stopped through in St Louis to hit up the studio with two of Missouri’s rising star’s, Bo Dean and Tdubb O to lay down a classic single “Wadup” S/O to Basement Beats for the production. 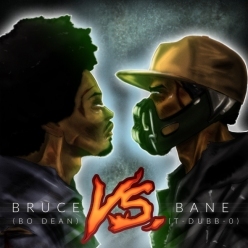 #BruceAndBane project coming soon! !